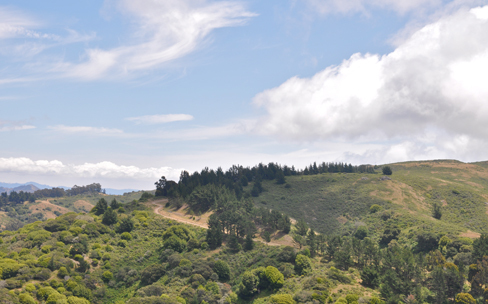 Bay Area Fellows will gather for a hike and picnic lunch! We will be hiking the 1.7 mile gently-sloping trail to the beach where we will have a picnic lunch (bring your own!) and then return to the trailhead about 1pm. Interested Fellows should contact Caitlin Crain.